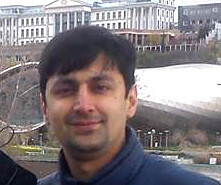 Trustee of the village Tsnori, Tamaz Mateshvili, resigned after the incident. 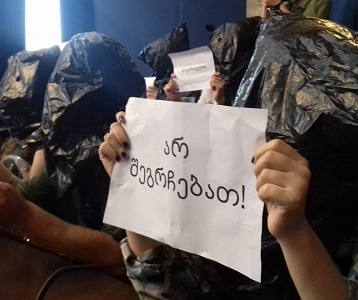 TBILISI, DFWatch–The trustee of a village in eastern Georgia has resigned after admitting that he hit a journalist in the face. 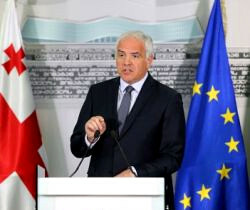 The journalist, Gela Mtivlishvili, had showed up at a stretch of road where asphalt was being laid down in pouring rain in anticipation of a visit by Prime Minister Kvirikashvili. 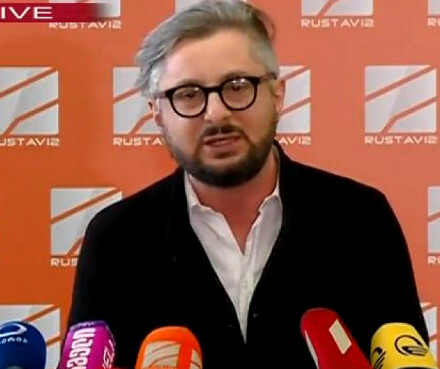 The village trustee or gamgebeli, Tamaz Mateshvili, disapproved of Mtivlishvili’s filming the road work and hit him in the face, swearing at him. “We began filming […] soon a man approached and told me that he was the trustee. He was aggressive. He asked why we were filming, whether it was an order from the [former ruling party] National Movement. He hit me in the face and publicly scolded me. It was ordinary street crime,” Mtivlishvili said. 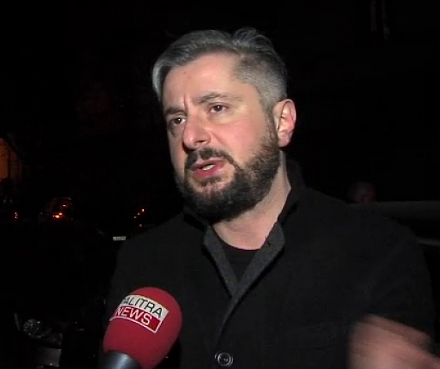 Mateshvili later apologized for the attack, and announced his resignation. An investigation has been opened about interfering with the work of a journalist.